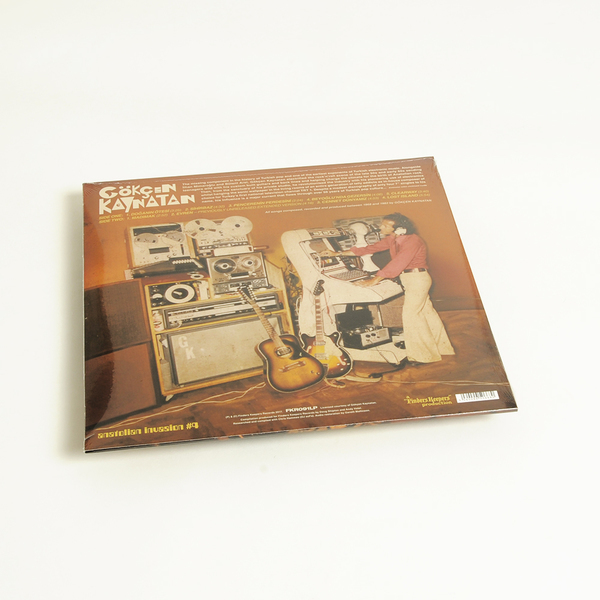 Jaw-dropping 1st ever compilation of Gökcen Kaynatan’s maverick Turkish electronic experiments and dancers - a mind-melting instrumental array of bubbling drum machines, fuzzed-up psychedelic surf guitars and frothy microtonal synth geometries dating back to 1968. Basically the missing link between Ilan Mimaroglu, Baris Manco and Mustafa Özkent. Finders Keepers absolutely on-the-money here! Unmissable for any exotic disco or Anatolian rock freqs. 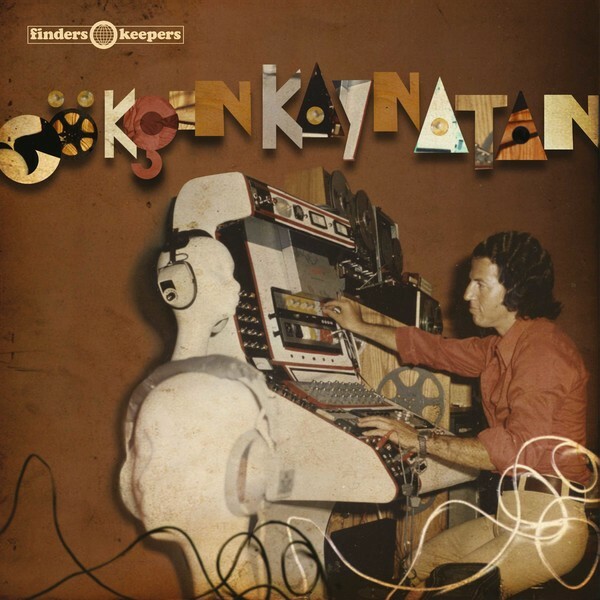 “The missing component in the history of Turkish pop and one of the earliest exponents of Turkish electronic music alongside İlhan Mimaroǧlu and Bülent Arel, Gökçen Kaynatan electrified the rock and roll scene of the late 50s/early 60s – sending teenagers wild with his custom built guitars and back lines – helping charge the climate for the birth of Anatolian rock. 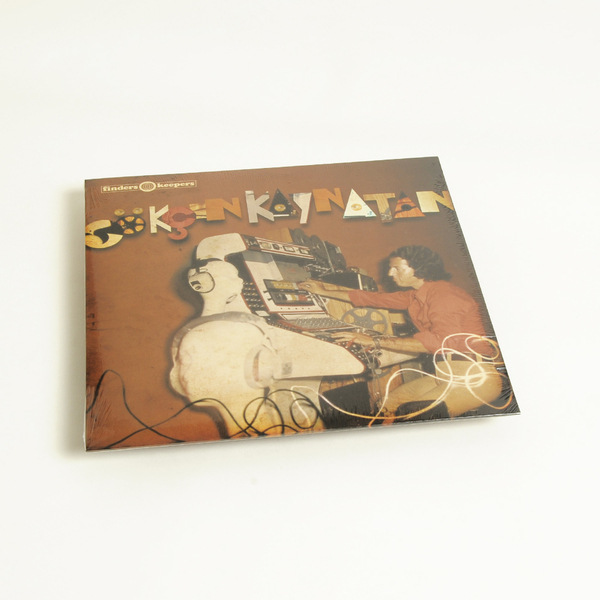 Then, from the sanctuary of his private studio, he revolutionised the industry with his pioneering use of electronics whilst hanging the sonic wallpaper in the living rooms of an entire generation of telly addicts as in house composer of choice for Turkey’s first national television channel TRT 1. Despite having a modest discography of only four 7” singles to his name his influence is a major current that flows through over 50 years of Turkish pop culture.